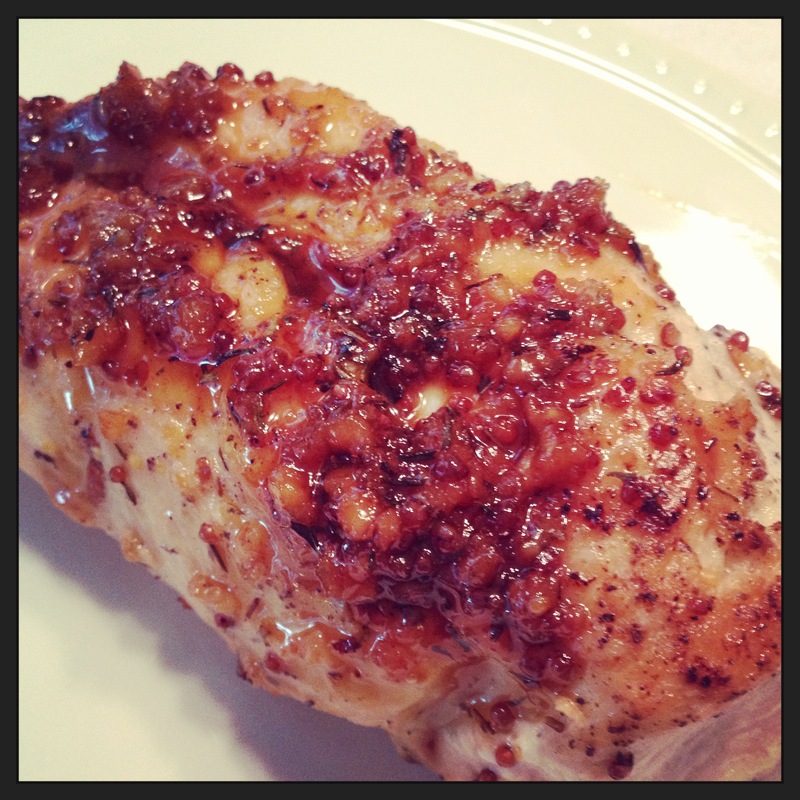 Made the maple mustard chicken and it was amazing! 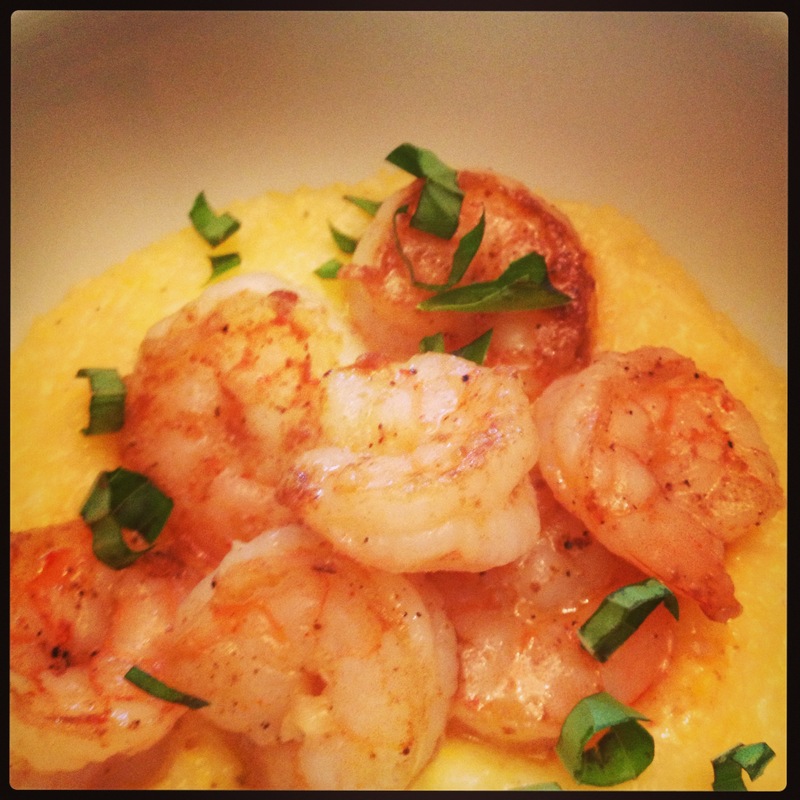 We didn’t have the whole grain mustard so used Dijon instead – turned out delicious! Will definitely make again, thanks Kara! Melanie passed this on to me (we work together) and I’m looking forward to trying the maple mustard chicken and other recipes as well. The website is great!